The VaporFi VAIO is a revolutionary device tailored for vapers who want everything they could ever need in a MOD. Attached directly from the drip tip opening into the body of the tank; this connector gives the vaper the option to customize their vaping experience. Attach any 510 threaded tank to this connector and vape on! 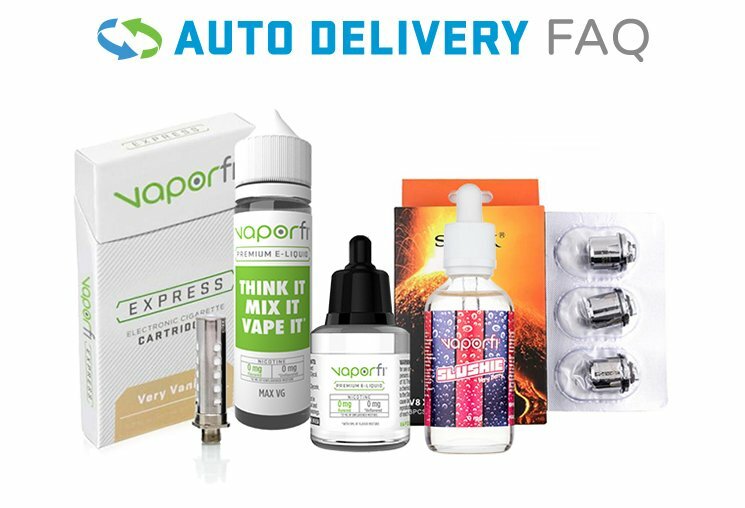 Get your VaporFi VAIO Tank Connector now! Get your VaporFi VAIO 75 Tank Connector now!